My first SSD and it's a world of difference coming from standard 7200RPM HDD. I went with this one as it seemed to offer the best value for the storage. This is where I splurged a little. Lots of storage very fast, for far less than Samsung's equivalents. 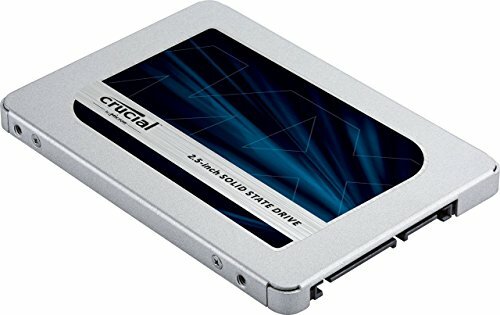 Super fast 2tb ssd, nothing more to say. 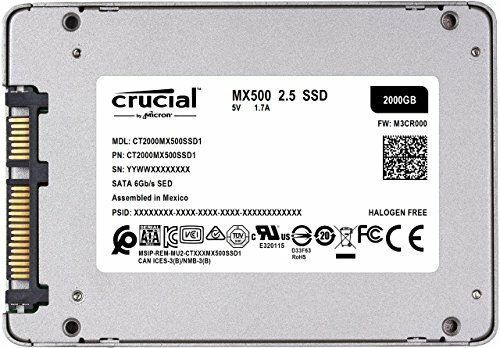 Great value 2.5" SSD. Not much more to say - lighting fast access to games and photos for editing.